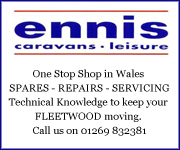 The Fleetwood Owners Club was started in July 1989 to bring together in friendship those caravanners with a common bond in the ownership of a Fleetwood caravan. 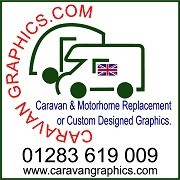 In the intervening years, we have opened up the Club to all makes of caravan and motorhomes and also introduced Associate Membership for those that wish to remain 'friends' but no longer own a caravan or motorhome. 2014 was the 25th anniversary of the Fleetwood Owners Club - we held four special events to celebrate. These are a few of the benefits the Club can offer you. The greatest things we offer are Friendship and Support which you can access either through the website or on one of our rallies. Listed with them are some discounts with suppliers, there is more information regarding these in the Members Area. 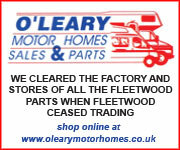 After Fleetwood Caravans went into administration in January 2009 the Club experienced an influx of new members seeking comfort from the Club by way of the Club being able to provide them with recommendations on where to source components from and also to recommend reliable and experienced Fleetwood service and repair shops. 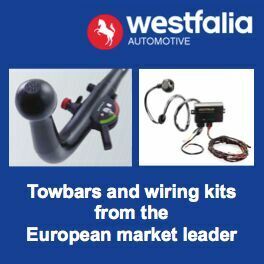 We contacted a number of businesses and you will find the responses of those that came back to us in this area plus any Original Equipment Manufacturers (OEM's) that we've established. Here are some memorable items and records. 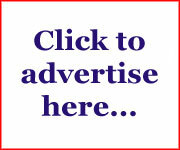 Anything related to Club Business can be found in the Members Area.